Formed in 1928 by the state legislature, the Mississippi Board of Licensure for Professional Engineers and Surveyors’ mission is to protect life, health and property as well as advocate the welfare of the public through the provision of a complete and in-depth registration process for Professional Engineer and Surveyors thus making sure that each person is adequately qualified to practice in the state of Mississippi. 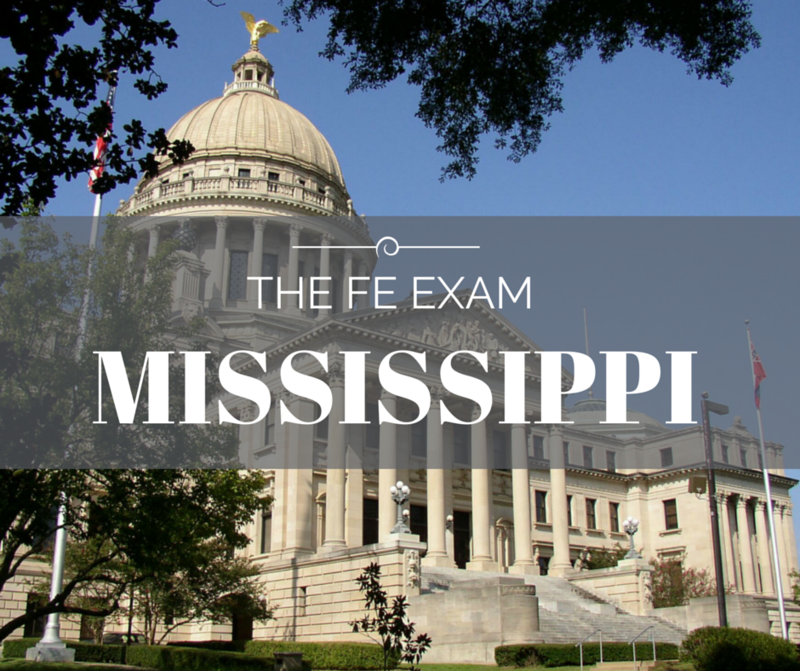 It is also the responsibility of the Board to regulate the practice of engineering and surveying in the state through investigation and disciplinary authority granted by Title 73, Chapter 13 of the Mississippi Code. The Board ensures that those who are entering these practices must be able to meet the minimum standards of competency (including passing the FE Exam), and maintain such standards during their practice. The Board makes final licensing decisions and penalize those who violate the licensing laws. Are there any programs equivalent to EAC/ABET accepted for taking the Engineer in Training exam? Yes, Programs accredited by the Canadian Engineering Accreditation Board and programs ABET accredits as substantially equivalent.